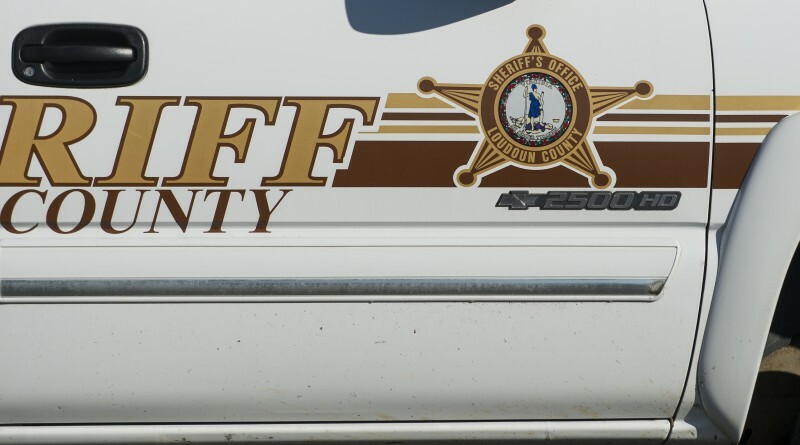 The Loudoun County Sheriff’s Office is investigating a reported sexual assault at a Sterling home. Deputies were called to a North Duke Drive home shortly before midnight on April 9 where an adult female victim reported she was awakened by stranger who was sexually assaulting her. She reported the incident occurred around 11:30 p.m. and said the man fled when she woke up. The suspect was described as a Hispanic male, approximately 20-years-old with curly dark hair, and a slight build. The State Police assisted deputies in searching the area. Anyone with information regarding this case, or who was in the area of North Duke Drive around 11:30 p.m. Tuesday night, is asked to contact Detective C. Czekaj at 703-777-1021. You may also submit a tip through the Loudoun County Sheriff’s Office app.